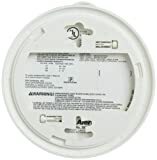 1) The smoke alarm battery could be loose or even incorrectly fitted. Ensure the battery is new, and it is clicked in properly so that it is firmly seated. 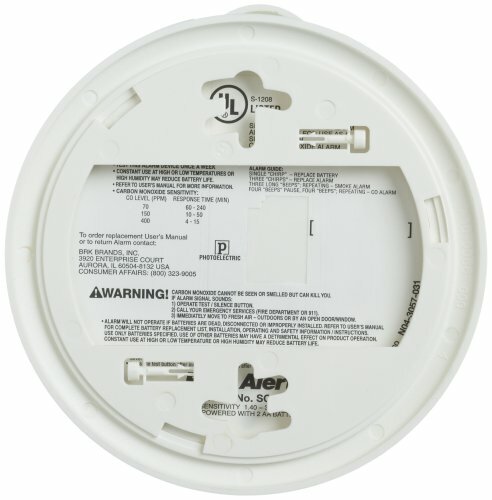 It’s possible that battery contacts might not be making positive contact with the circuitry inside the smoke alarm. Removing and reinserting the battery a few times may fix this problem. 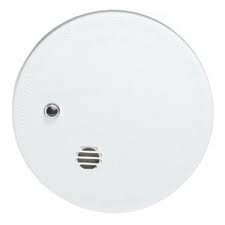 On smoke alarms having a front-load battery, make sure that the battery compartment door is shut completely. 2) Your smoke alarm cover could be dirty. 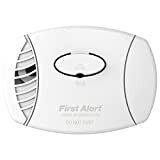 Airborne dirt, dust and also bugs can accumulate inside the detecting chamber of your smoke alarm. Dust build up within the sensing chamber might cause the smoke alarm to chirp. It’s a good idea to clean your smoke alarms whenever you replace the battery. 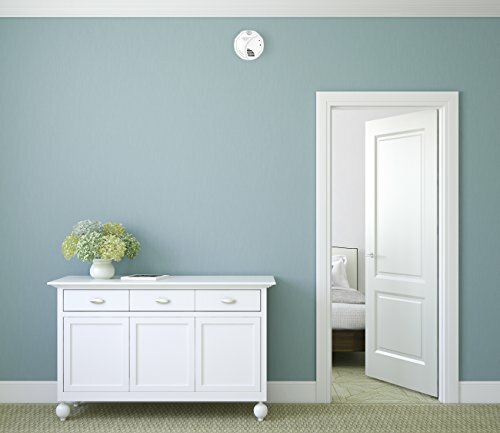 Remove your smoke alarm from your wall or ceiling then hold the smoke alarm on its side. There’s a space between the top cover and the back plate. With a vacuum cleaner and a crevice tool simply clean all over the gap area. Pay attention to the sensor area, which you’ll see on the cover its got like a grill over it. 3) Reset the smoke alarm. 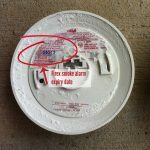 Most recent type smoke alarms contain a processor chip which stores certain error codes, say for example a low battery. The error problem ought to reset once the battery is changed however occasionally it doesn’t and should be manually reset to remove the error. Switch off the power for the smoke alarms on the circuit panel. 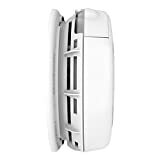 Remove your smoke alarm from the ceiling bracket then detach the power connector. Take out the battery, then push and hold the “test” button for around 15 seconds. 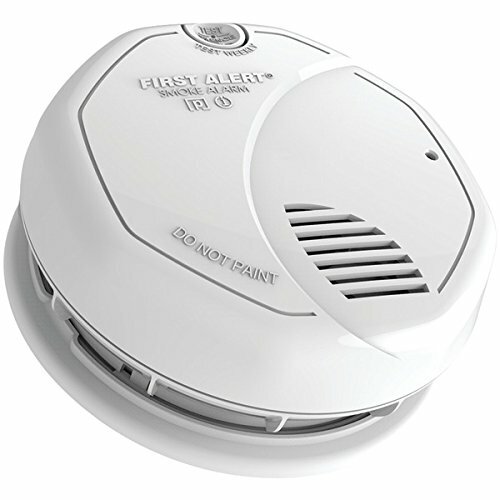 The smoke alarm might chirp or beep for a couple of seconds then go silent. Reconnect the power lead and re-install the smoke alarm battery. 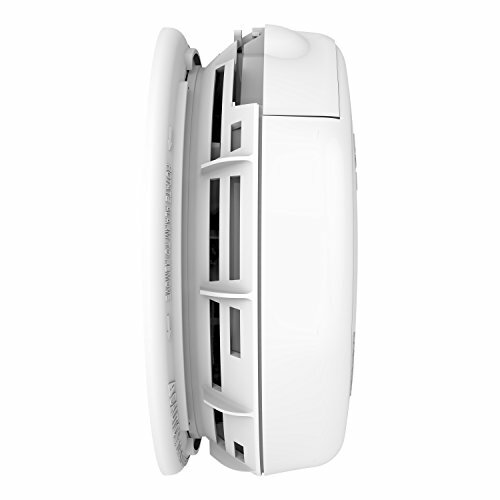 Your firex smoke alarm will beep once as soon as the electric power is restored and shouldn’t chirp again afterward. 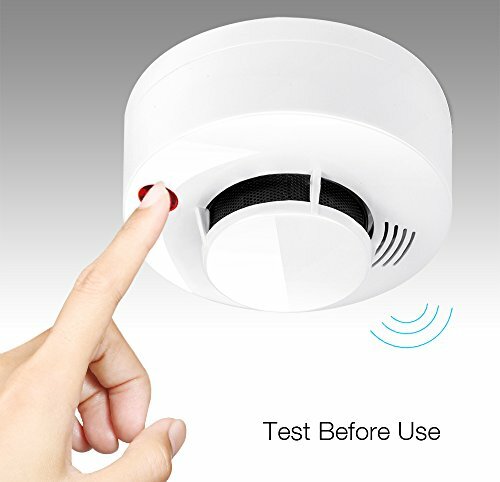 Take out the smoke alarm battery, push and hold the “test” button for around 15 seconds. 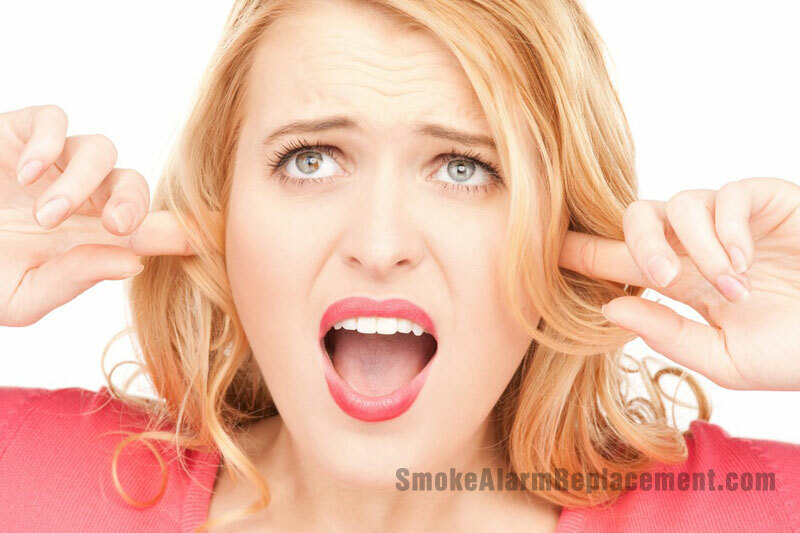 The smoke alarm might chirp or beep for a couple seconds then go quiet. Re-install the smoke alarm battery. 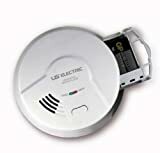 The smoke alarm will chirp as soon as the battery is reconnected but shouldn’t beep afterwards. 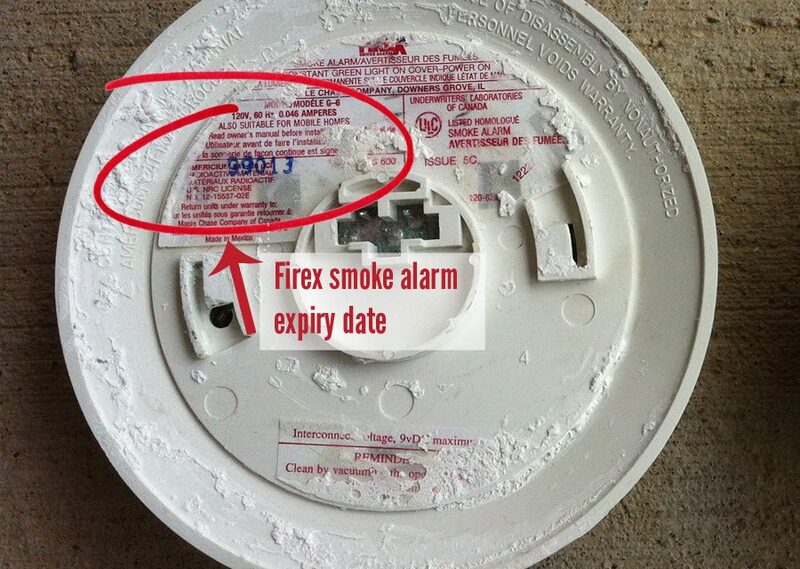 4) An electrical problem might be causing the power to the firex smoke alarm to get interrupted. 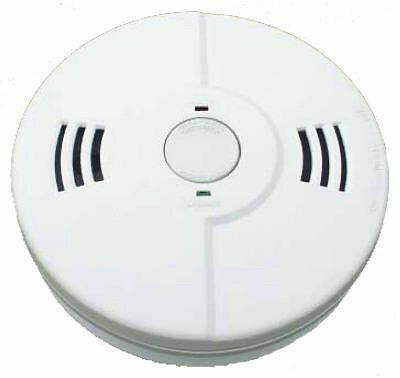 When the AC electricity to the smoke alarm is interrupted, your smoke alarm will chirp once the electric power is resumed. This may be a result of power surges. 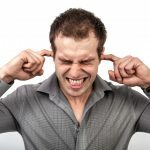 When the chirping appears to happen around the exact same time each evening or morning, it might be a result of a surge created when your electric company switches electrical power grids to satisfy demand. 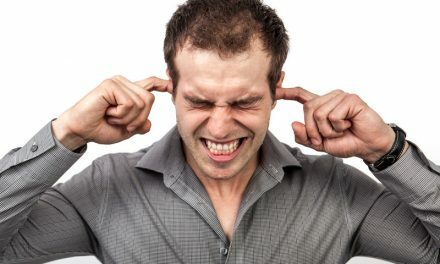 Determine if the chirp (or beeping) happens when anything else in the home is switched on such as a bathroom exhaust, attic room fan, a heater, and so on. If your smoke alarm is connected to a circuit shared with another device, your smoke alarm might chirp as soon as the other device is turned on. If it is the case and the unit is connected to a wall plug, switch it to a different outlet on a separate circuit. When it is a hard wired device, get an electrician take a look at it. 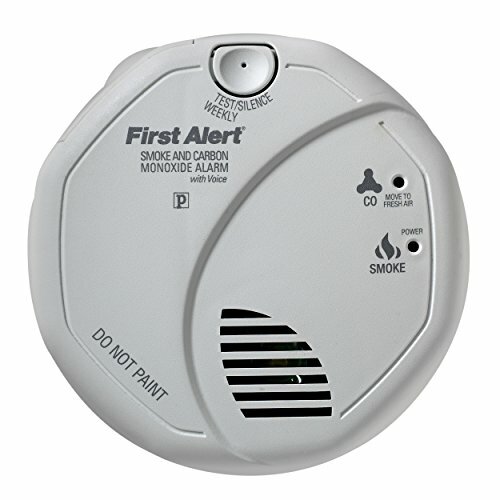 5) Replace the Firex smoke alarm. 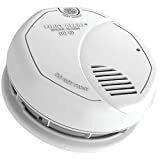 When none of those situations occur, and the recommendations do not overcome the issue, your smoke alarm needs to be replaced. Smoke alarms really should be changed every ten years. 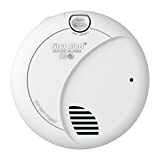 FireX smoke alarms have a date code stamped on the label on the back of the smoke alarm if older than ten years change them all. 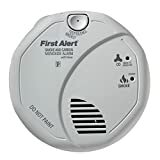 PreviousSmoke Alarm Beeping Why Does it do That?